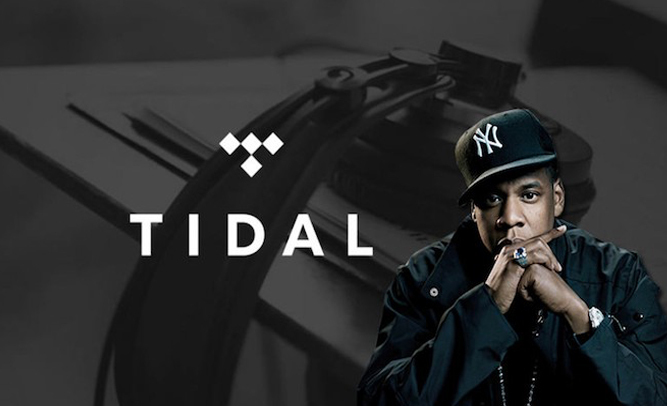 While the star-studded lineup of Tidal owners are no strangers to receiving platinum plaques in the mail for their music, the service itself notched up a new milestone this past week, the first ever streaming service to go platinum. But it isn't album sales or subscriber numbers the platform is being recognised for. It was "reported" July 20, 2017 that Tidal was inflating streaming numbers submitted to Nielsen SoundScan in order to help Roc Nation managed artists to high positions on the US Billboard 200. With this article, Tidal notched up their 1 millionth negative press report, something Spotify, Apple Music and even Youtube haven't even been able to come close to. This is no small feat. 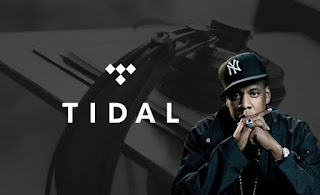 Tidal only came into the collective consciousness of the North American press in January 2015, after the service was purchased by a company created by Jay-Z seemingly for the sole purpose of buying Tidal from Aspiro. Since then, it's endured a frankly perplexing smear campaign, that at its best has been objectively wrong, and at its worst has been objectively wrong and discriminatory. The "rich get richer" motif that plagued the service when it was first launched was obliterated by Jay-Z in 2 bars, and anyone with a keyboard and access to Google could have debunked that argument within mere seconds, as well as almost every other argument made against Tidal. It matters not that the bulk of these negative reports and articles are either untrue or name a "source" with no further explanation or proof, just as it matters not if I bought Chingy's album Jackpot and never listened to it again. I helped him achieve double platinum status, and The Guardian, VOX and Digital Music News have all played their part in Tidal's landmark certification. It's safe to say Tidal will be pushing for double platinum within a few years, even in the wake of Tidal's deal with Sprint. History shows no matter how blatantly and flagrantly wrong the press is, they'll push the narrative until they find a new scape goat. As long as Kanye doesn't branch off into his own streaming service, Jay will continue to be burdened with constant criticism.